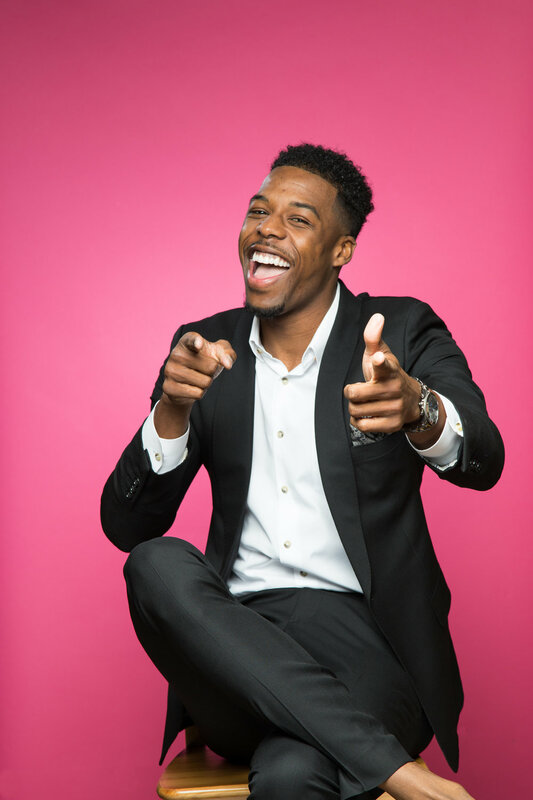 Who is Carrick Felix and how he can help motivate you to becoming your best self. — Inspire. Motivate. Change. As a former professional athlete, President and CEO, and now motivational speaker, Carrick Felix is a man of unquestionable character and spirit. He is renowned for his achievements on the court and for his track record off the court. The Phoenix, Arizona, native started his academic and basketball career at Millennium High School where his team won the 2008 4A Region State Championship in Arizona under head Coach Mike Lopez. Felix later earned 1st Team All-Region and 1st Team All-State Honors, and was a nominee for the title of a McDonald’s All-American. He then continued onto The College of Southern Idaho where he earned his Associates in Liberal Arts, made the Dean’s List for the 2009-2010 school year, was First Team All-Conference and became Junior College All-American. He became the first junior college player to sign as a recruit for basketball by Duke University, but decided on attending Arizona State University to continue his education and basketball career. After Attending Arizona State University in 2010- 2013, Felix went on to earn his Bachelor’s Degree as well as a Master’s Degree in Communications, graduating with a 3.85 GPA. Carrick was also a member of the men’s basketball team where he received honors such as: Scholar Athlete of the Year in the PAC-12, PAC-12 Player of the Week four different times, ESPN Player of the Month, as well as being on the Dean’s List. During the 2013 season, Carrick was drafted to the NBA when he was selected 33rd overall to the Cleveland Cavaliers. He was later traded to the Utah Jazz and eventually made his way to Santa Cruz to be apart of the Warriors basketball organization where he suffered what most would say is a career ending injury. For 3 years he fought his way through tremendous adversity. 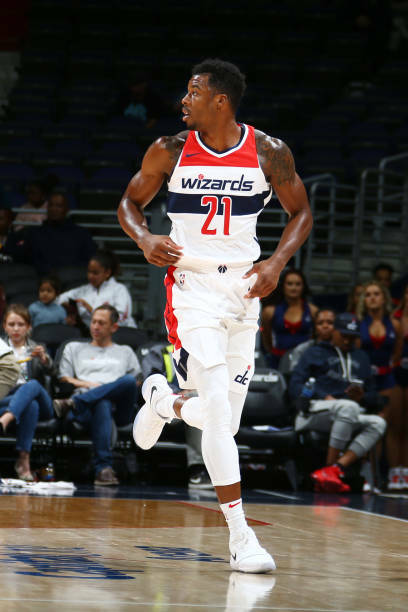 In 2015-2016, he was able to step back on the court with the Brooklyn Nets organization where he played with the affiliate team, The Long Island Nets, and eventually found his way back into the NBA in 2017 with the Washington Wizards. During his time in the NBA and away from the game, Carrick spent a lot of his off time participating in community service, motivational speaking, and also spending his time shadowing business professionals that provided mentorship and experience. Some of Felix’s endeavors include: planting trees on Arbor Day where he talked to kids about giving back to the environment, being highly active in NBA Cares events, handing out gifts at schools in the Cleveland area, setting up a Mother’s Day party for domestic abuse victims, talking at schools in Cleveland and Phoenix, participating in events held by the Salvation Army, participating on the advisory board for SuperFan, and being an active investor in Silicon Valley. While doing so, Carrick is also a proud father to a beautiful 5-year-old named Zayah Roe Felix. Carrick inspires audiences by demonstrating what it means to beat the odds and encourages listeners to use teamwork to achieve their goals. Carrick's life has been characterized by incredible perseverance and great skill. From being bullied, teachers telling him he would never graduate high school or be able to go to college, being the manger on the freshman basketball team, becoming a young dad and being homeless, he managed to succeed while others predicted he would fail. He gave more, even when less would have been satisfactory. “All Heart” is the story of a young man guided by fierce determination.